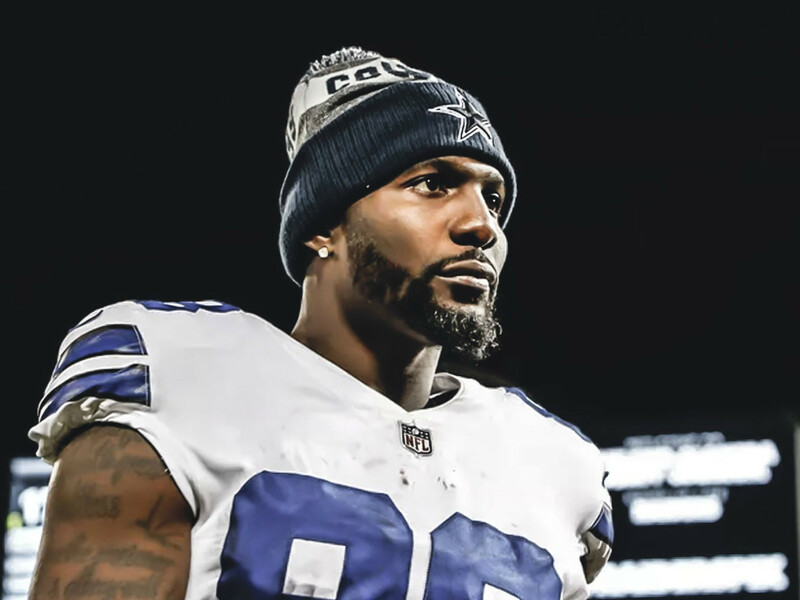 Dez Bryant is now a free agent: Is he a fit for the Houston Texans? The relationship between the Dallas Cowboys and wide receiver Dez Bryant finally soured and he was given his walking papers. He is now available for anyone to sign. Immediately stories are being written with loads of speculation about where this former top tier receiver will land. A team I haven’t seen mentioned is the Houston Texans, for good reason. They are set at the number one position with DeAndre Hopkins and there are younger players who can develop in Houston for less money than Bryant will cost. But let’s not assume it’s a non-starter. Despite not breaking the 1,000 yard mark since 2014 and coming up on 30 years of age; I believe he still has something left to offer. 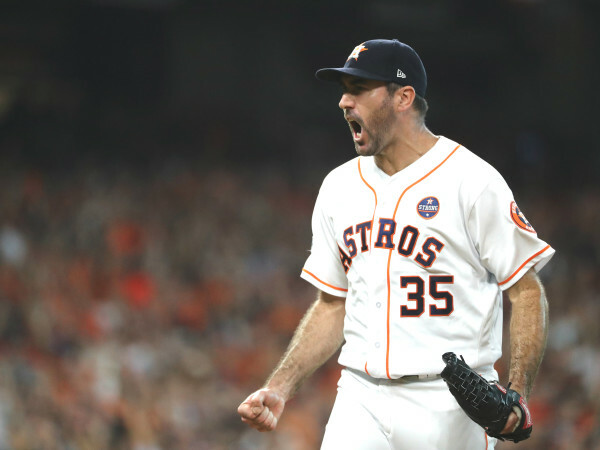 Being cut means that it’s unlikely he will find the same money he would have made this year ($12.5 million base salary and $4 million signing bonus). If the Texans give him a call and offer him a chance to make about half of that for only a year or two (think Tyrann Mathieu) then Deshaun Watson will have one of the best 1-2 receiving tandems in the league. They still have a little over $32 million in cap space available, and he’s the kind of player that moves the needle. It’s not a stretch to think Brian Gaine stopped his big free agency push after only about two weeks because he was waiting to see who became available after offseason programs and the draft. Well, programs are starting and this is the first big domino to fall. 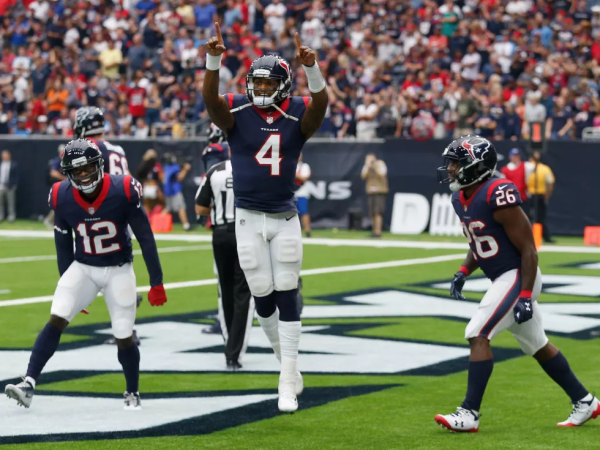 In six and a half games last year Watson threw for 1,699 yards and 19 touchdowns. He had Hopkins as the clear number one and Will Fuller made an impact in the red zone, but behind that there were players that could easily be forgotten. Adding Dez Bryant to play opposite Hopkins and moving Fuller into the slot is like a dream come true for a head coach and young quarterback. If they aren’t going to add more talent to the offensive line, maybe adding another player who can get open quickly will keep the ball moving. The aforementioned Mathieu has already gone to Twitter.